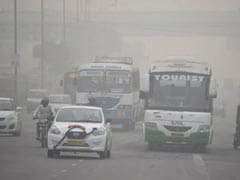 The national capital faces westerly and southwesterly winds, which being moist were also not supportive of pollution dispersion.The average presence of particle pollutants, across 37 areas of Delhi during the morning hours were on the verge of 'severe' category. It was a misty morning in the national capital on Wednesday. 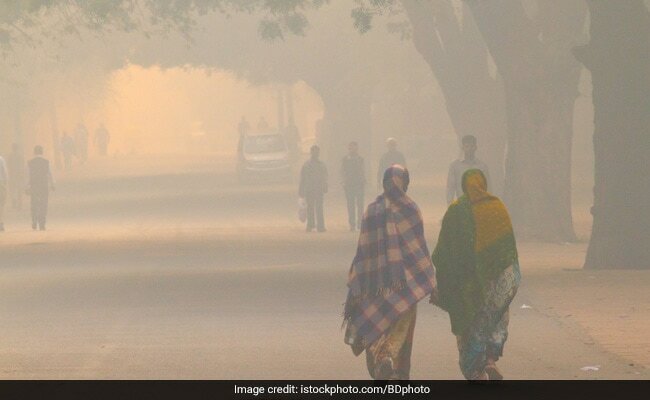 It was a misty morning in the national capital on Wednesday with pollution levels 'very poor' as the Met noted presence of smoke in the air calling it "not supportive" for walking or jogging. The minimum temperature fell over past the 24 hours, with Wednesday recording 12.4 degree Celsius, the season's average, against 13.5 degrees on Tuesday. 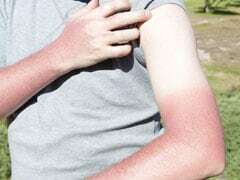 The maximum temperature was likely to hover around 28 degrees Celsius. "There will be mixture of smoke and haze. In the morning, the sky will remain clear but later it may get partly cloudy," an India Meteorological Department (IMD) official told IANS. With the current air quality in Delhi, government reinforces the odd-even scheme for 5 days. Here's all you need to know about it. The average presence of particle pollutants, across 37 areas of Delhi during the morning hours were on the verge of 'severe' category. The Air Quality Index (AQI) of Delhi was 391 at 10 a.m., merely 10 points from being 'severe', on a scale of 0 to 500. The humidity also remained high at 93 per cent in the morning, making it difficult for pollutants to disperse. The national capital faces westerly and southwesterly winds, which being moist were also not supportive of pollution dispersion. The average presence of particle pollutants, across 37 areas of Delhi during the morning hours were on the verge of 'severe' category. Are you going for morning walks? Though morning walks are beneficial for the overall health of the body. 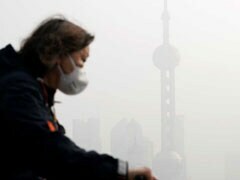 But due to poor air quality it might have a negative impact on your health. Since the air pollution is rising at alarming rates you can avoid going for walks in the morning and do some effective workout at home. These exercises can help you lose weight, make you energetic and active all day long, boost your immunity and even better do not any equipment.